Hi guys! 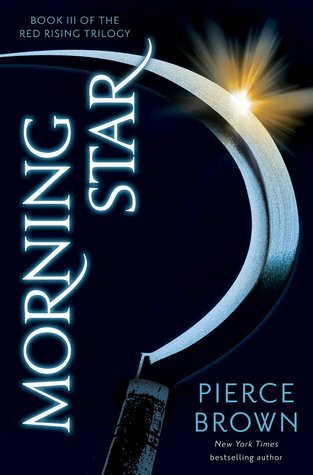 I saw this tag a while back at Cloe's blog, Mornings and Epilogues, and I just want to do it. I mean, who doesn't love stars and moons and space? Who doesn't want to stargazing and watch meteor showers?? I'm just in the mood for this tag, so let's get to it! 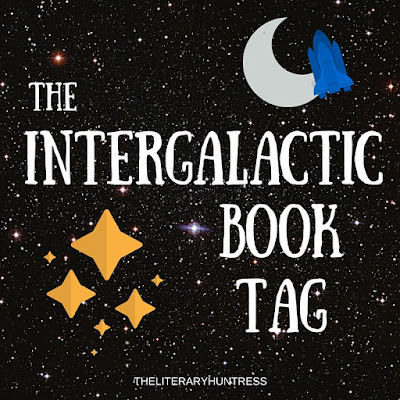 Name a book that is out of this world - which takes place in a world different from our own. Can I use the Grisha Trilogy by Leigh Bardugo? They don't take place in our world, and I love the Russian aspects in Ravka. 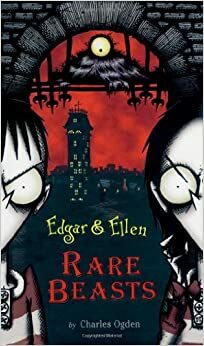 Name a book that completely sucked you in. 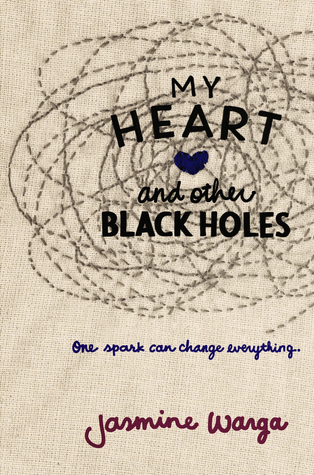 I've read some books that completely amazing, but the lastest one is My Heart and Other Black Holes by Jasmine Warga. The characters and the writing style is just perfect. The title also really fitting for this category, right? Name a book you are anticipating so much you wish you could travel at light speed to get it. 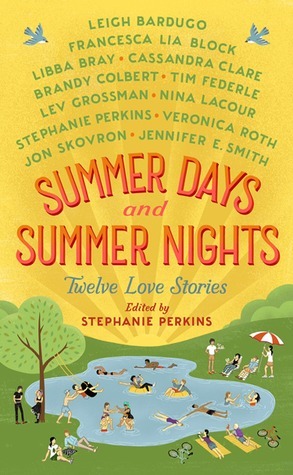 Summer Days and Summer Nights by Stephanie Perkins! I really liked her christmas anthology, so I'm really excited for this book! Name a book with a beautiful cover. You guys know how much I love book covers, and there are so many books with amazing covers! I even have my own goodreads shelf for it XD Buttt, I think the most beautiful cover I owned is The Shatter Me Trilogy by Tahereh Mafi. THEY'RE SUPER GORGEOUS! Name a companion set or spinoff series you love. The Infernal Devices by Cassandra Clare. If you have been following me for sometime, you'll know how much I love this series. TID is the prequel of TMI, and I love it even more than TMI! Name your favourite romance pairing that seems to have a gravitational pull to each other. Name a book that got you started on reading. This book! It has such a special place in my heart. This book, and this series generally is what got me started on reading. Eventually I started reaching for thicker books, and even classics! I can't find the next books though, but I really really looking forward to continue this series once I find it. Name a short story or novella you love. 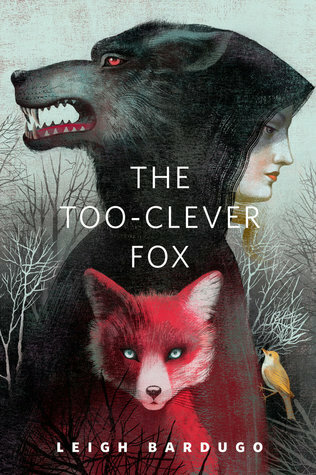 The Too Clever Fox by Leigh Bardugo. 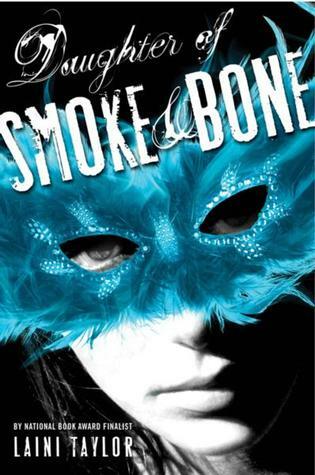 This is my favorite novella from the Grisha verse, because it reminds me of Nikolai. Name a book with multiple POVs. 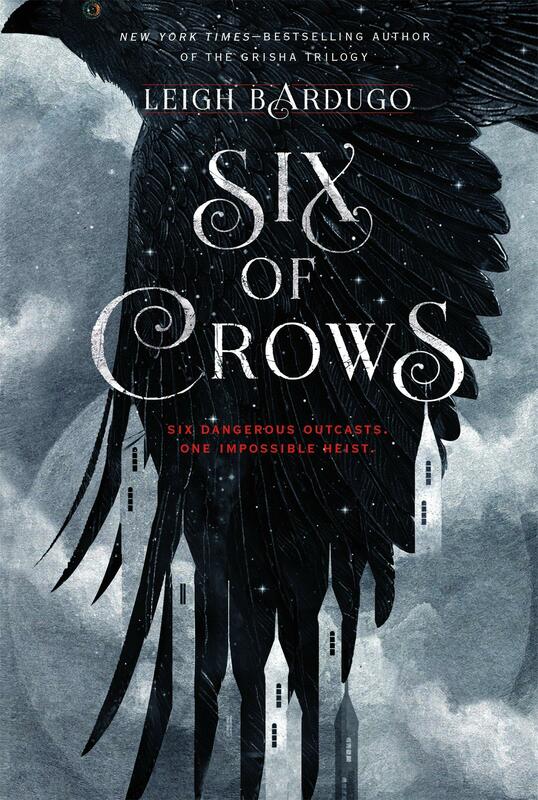 Lately there have been so many books with multiple POVs, but the most recent one that I love is Six of Crows by Leigh Bardugo. I just wish for some Wylan povs in the next book though. Name a book title that would be a great name for a spaceship. I loved reading your answers!! I really want to read my heart and other black holes!! It sounds great and (I hate to sound superficial but) I adore the cover!! I can't wait for summer days and summer nights! This is such a cool tag--I may just have to steal it. I love anything and everything to do with space. I REALLY want to read My Heart and Other Black Hole but am a little worried it misrepresents mental illness (as a lot of books do). What do you think? And I seem to be the rare person who prefers TMI, but TID is so great. That last book made my heart hurt.